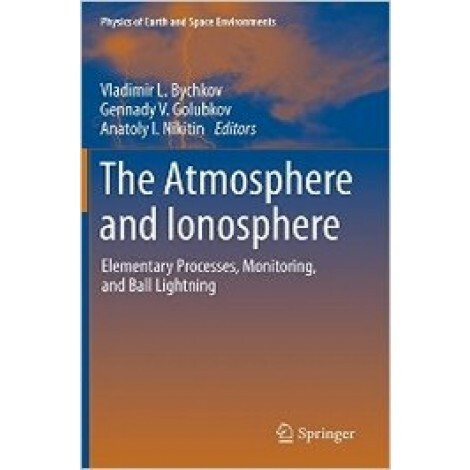 This book presents a collection of reviews prepared for the conference “Atmosphere, Ionosphere, Safety,” held in Kaliningrad, Russia, in July 2012. 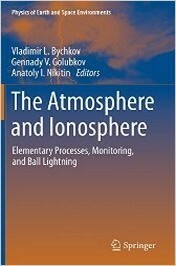 It provides the reader insight into the current developments in the following fields: physics of elementary processes; ionosphere dynamics; ball lightning and aerosol structures; as well as remote detection of the radioactive and highly toxic substances. The diversity of scope presented offers readers an up-to-date overview of trends, questions and their solutions.